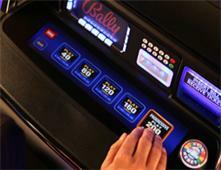 Bally Systems, a part of the Scientific Games family, invented the first slot data system in 1976 and has been innovating ever since. Today, we offer a full complement of products to help you retain and reward customers, manage and forecast your finances, reduce risk, spot trends, and increase security. Our technology is sophisticated, stable, flexible, and secure. We count major corporate casinos, such as Boyd Gaming, Caesars Entertainment, Foxwoods Resort Casino, Golden Nugget Resort Casinos, Las Vegas Sands, Mohegan Sun, Pechanga Resort Casino, Penn National Gaming, Pinnacle Entertainment, and Seminole Tribe of Florida among our valued customers. 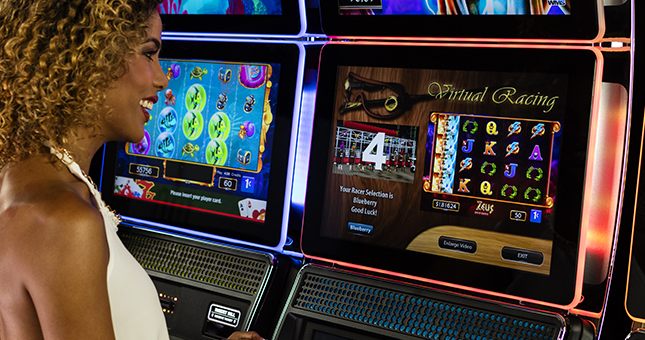 Bally Systems can be scaled to fit any size operation and many small to mid-sized casinos around the world benefit from our robust technologies and support.